It’s a cool, rainy day in Beantown. A stubborn refusal to welcome in summer. It suits my mood today as I lost property number 8 – three cash buyers, need to close before the 5th of August or suffer capital gains penalties. Regrettably that means that there are two cash buyers still out there. Two that I know of anyway – perhaps there are dozens. Shouldn’t they be bidding on million dollar properties, steering well clear of my range? I’m getting nearly as good at losing as I am at bidding. 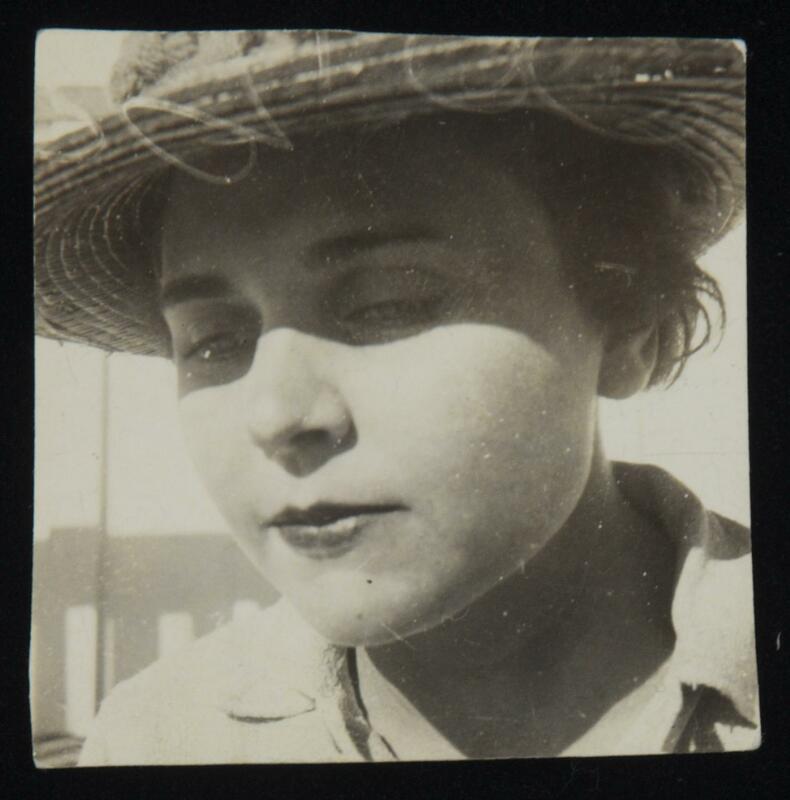 I came across this poem by Elizabeth Bishop which poignantly, and ever so delicately, indicates that this is not a disaster. Accept the fluster of lost door keys, the hour badly spent. places, and names, and where it was you meant to travel. So you see, 8 losses isn’t disaster. I will find my right place – this too I will master.